Champion Hill Farm is equipped with all the amenities to run a professional training and riding academy. The facility boasts a 50-foot round pen, seven turnout pastures with run-in shelters, large indoor and outdoor arenas with the finest quality footing, three enclosed tack rooms, a heated wash rack and an indoor turnout. 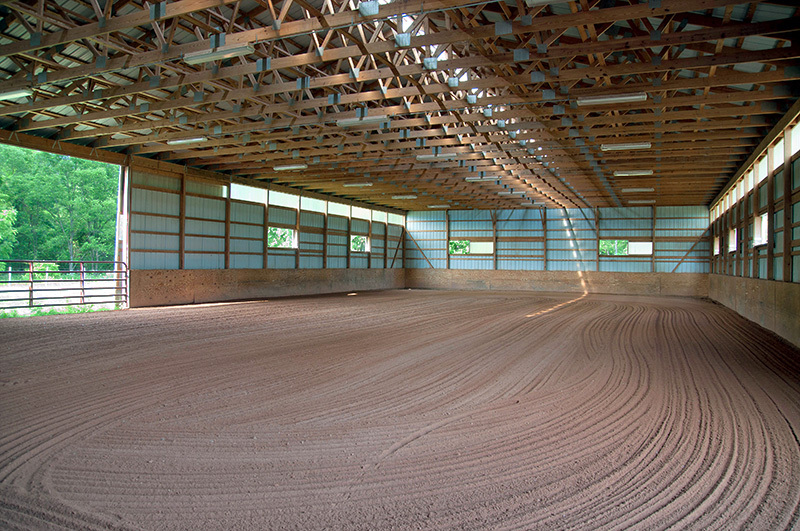 Horses remain comfortable in bright and airy stalls in any section of the farm. The farm has a comfortable heated/air conditioned lounge with a great view of the indoor arena. Welcome to Champion Hill Farm, LLC!